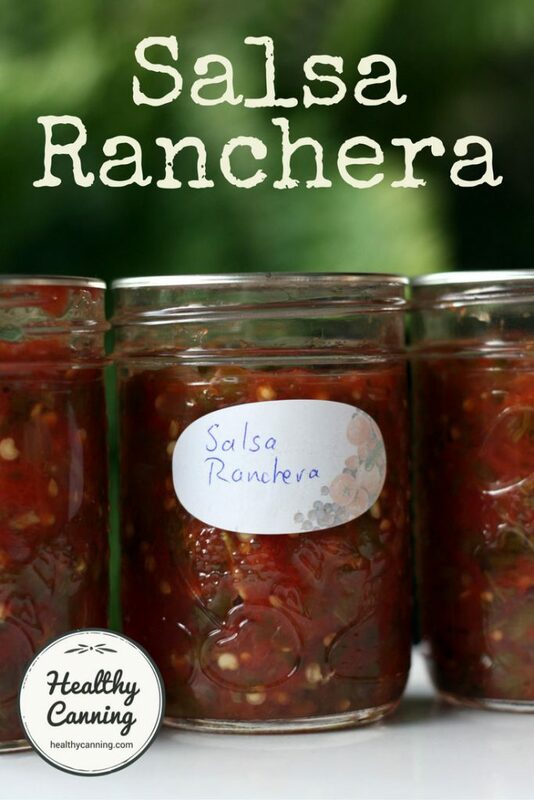 Salsa ranchera, meaning “ranch-style sauce, is a very common salsa in Mexico. 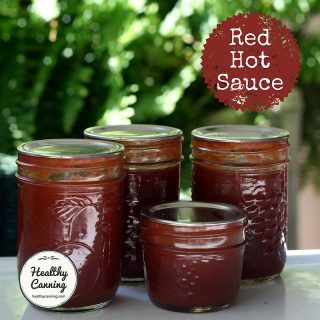 It’s a spicy mix of roasted tomatoes and chiles, typically served warm or used as an ingredient in dishes. 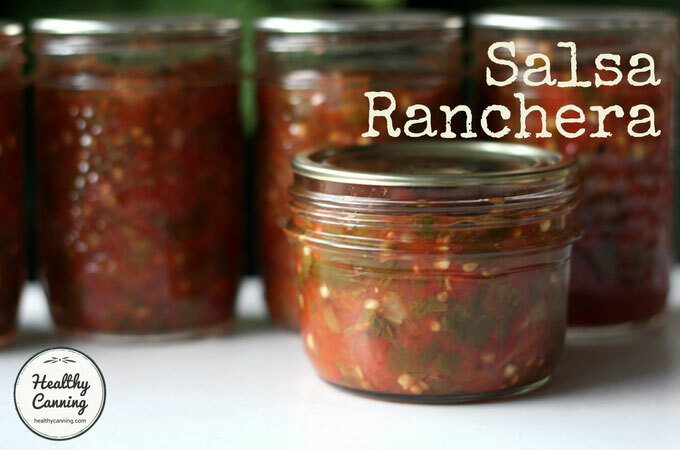 It is the salsa used to make Huevos Rancheros. 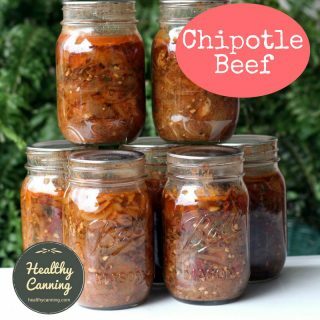 You can also use it in dishes such as carne asada and enchildas. 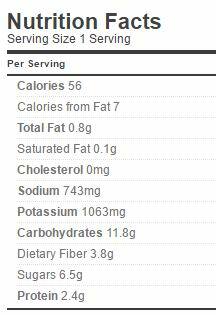 You could also use it as a dipping sauce with tortilla chips. 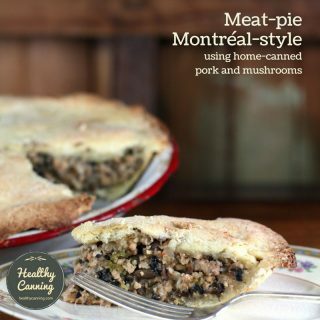 This recipe is from the All New Ball Book of Canning. Preheat oven to 225 C / 425 F.
Line a rimmed baking sheet with tin foil. Wash and core the tomatoes, put on baking sheet. Peel onion, cut into thick (2 cm / 1/2 inch) slices, add to baking sheet. Put tray in oven, bake until garlic cloves are soft -- about 20 minutes. 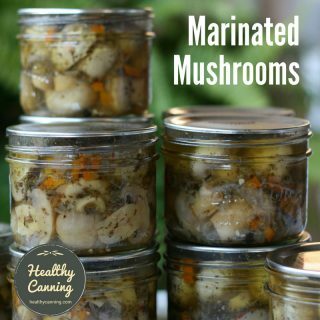 Remove garlic cloves, chop, put in a large pot. Put tray back in oven, and bake until onion is tender -- about another 15 minutes. Peppers should be starting to char a bit and the pepper skins should be getting wrinkled. Let tray also stand 15 minutes to cool a bit. Meanwhile, juice the limes. Set juice aside. Wash and finely chop the fresh coriander; set aside. Take skin off tomatoes, coarsely chop, add to pot where garlic is. Coarsely chop onion, add to pot. Chop garlic, add to pot. Finely chop the peppers, add to pot. Bring pot to a boil, stirring frequently. Reduce heat, and let simmer uncovered 2 minutes. Stir in the prepared lime juice, fresh coriander and salt. 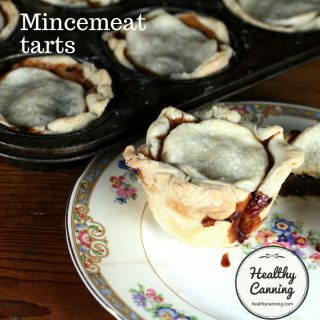 The reason you need a rimmed baking sheet is to prevent dripping juices making a mess of your oven. The reason you line it with tin foil is to make clean-up easier. Try your best not to stack the ingredients on the baking sheet or they will steam instead of roast. TOMATOES: Plum tomato means a paste, dry type tomato such as Roma, Amish Paste, San Marzano, etc. PEPPERS: Instead of jalapeno peppers, you could use another medium-hot pepper such as a green serrano. If you want to reduce the heat for your audience, replace some or all of the jalapeno with green bell pepper but don’t go over the amount called for. LIMES tip! Make your limes yield more juice by zapping them in the microwave, just until they feel warm on the outside. 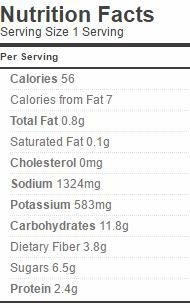 About 30 seconds in a 1200 watt microwave; your mileage will vary. But you will get a lot more juice out of your limes (and lemons) with this trick. If you do this, 3 key limes may be enough. If don’t do this, you will probably need 4 key limes. Butcher, Meredith L., Ed. 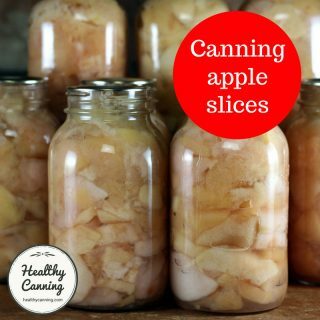 The All New Ball Book of Canning and Preserving. New York: Oxmoor House. 2016. Page 176.